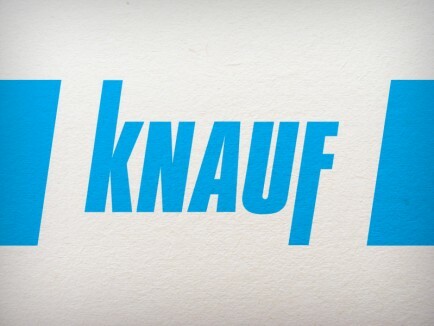 * A domestic call to KNAUF Direkt is charged at € 0.39/min. Callers who are not listed with phone number in the KNAUF address database, for example private clients or non-customers, pay € 1.69/min. from a German landline. The charge for mobile callers depends on the operator and the rates charged. DESIGNBOARD 230 PAINT is used in all areas of high-quality interior design with very high creative design requirements. DESIGNBOARD 230 PAINT consists of a non-combustible carrier board made of gypsum fibre and is painted in the works. Thanks to the refined surfaces of DESIGNBOARD 230 PAINT individual designs can be realized, so that the demands of tomorrow can already be fulfilled today. Sound insulation, acoustics, fire protection as well as robustness are, in addition to the highly flexible design options, requirements that the DESIGNBOARD 230 PAINT fulfils in correspondingly tested systems. DESIGNBOARD 230 PAINT is excellently suitable for use in areas regulated by building authority requirements in which non-combustible composite materials are required. 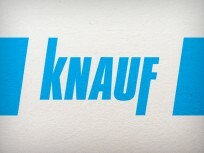 The processing is carried out according to relevant standards and to detailed documentation of Knauf Design. DESIGNBOARD 230 PAINT can be mounted with the Knauf Design sub-constructions split battens or DESIGNBOARD FIX.